Foreigners who want to invest in Georgia will find abundant investment opportunities and an investment climate that welcomes and supports foreign entrepreneurs. The country began to introduce democratic and economic reforms after the Revolution of 2003 and since then the country has been building a favorable investment climate. Georgia prides itself with a low taxation regime, ease of doing business, low corruption levels and investment opportunities in numerous business areas. 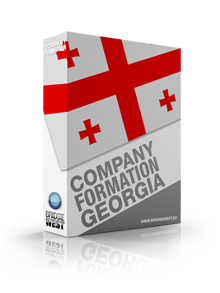 Our company registration agents in Georgia can help you set up a new company in the country. Historically, Georgia has been involved in trade since ancient times. The country geographical position, near the Black Sea and important trade route have contributed to the country’s success. Wine making is traditional product of Georgia and an important branch of the country’s economy. Agriculture is a key business sector in the country with multiple opportunities for investments. Wine is the most important agricultural export but others like honey or hazelnuts are becoming more successful. Georgia has good natural resources and micro-climatic zones that are suitable for growing a wide range of fruits and vegetables. The manufacturing sector is very well developed in the food and beverages sector and the metal products sector. Georgia has Free Industrial Zones that offer special tax exemptions for companies incorporated here. Tourism is another business sector that hold valuable potential for development. The country has beautiful mountain and sea resorts, ski slopes, national parks and numerous spring mineral waters (another important produce of Georgia). 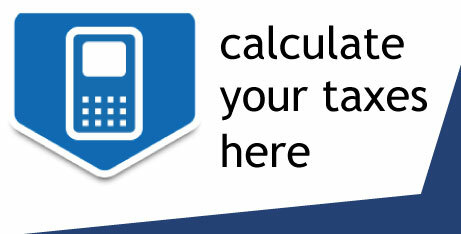 Our experts can help you open a travel agency or invest in other areas in this fast growing business sector. Georgia is very well ranked in terms of economic freedom, ease of doing business and corruption. 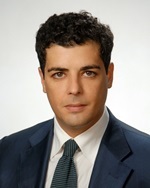 The country has a strategic position and companies in Georgia are supported by the government during and after the investment process. 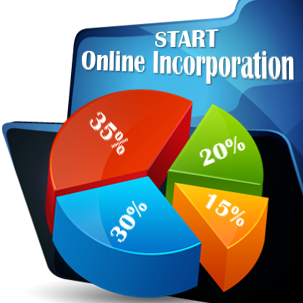 Investors have the option to choose from the available company types. Our company registration agents can help you know more about the advantages of each legal entity and how it is incorporated. Georgia also has a highly skilled workforce. 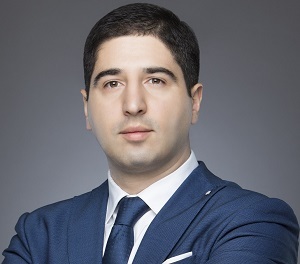 For more information about the investment opportunities and particularities you can contact our company registration agents in Georgia.